Minimalistic style meets comfort in the new slim-fit kid's Gracie Abstract Pearl Gi. 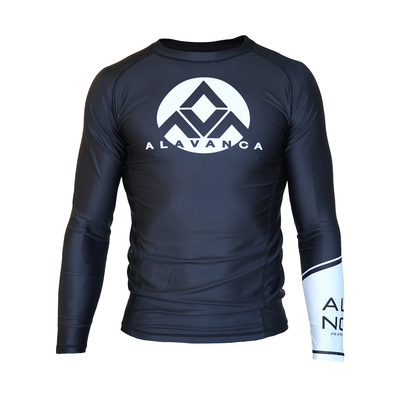 Abstract Pearl Gi (Kids) has been added successfully to your wishlist. There are currently no reviews for Abstract Pearl Gi (Kids), but you can be the first! 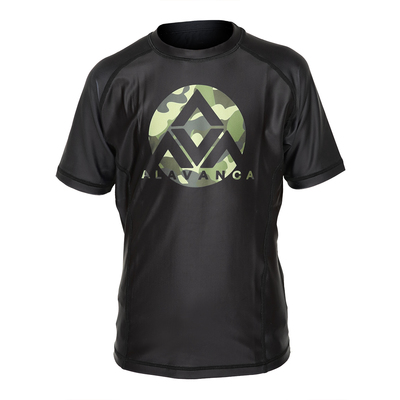 Alavanca Camo Short-Sleeve Rashguard (Kids) View Sale!